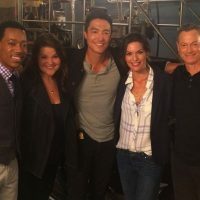 CBS WINTER PRESS TOUR ’19! Brandon Micheal Hall Explains What Should Happen On God Friended Me, Season 2 – A DGD EXCLUSIVE! Divas, one of our favorite shows, God Friended Me, has been picked up for a second season on CBS. It stars Brandon Micheal Hall, a young man who has given up on God’s existence – until he’s friended by God on Facebook. Now Miles is on his divine destiny to help others in need and figure out who’s behind the God FB profile. We spoke exclusively with Brandon at CBS Winter Press Tour to find out what he’d like to see happen in season two of the uplifting series. On an even bigger spiritual plane, Brandon shares how God is shaping his own life. Brandon’s first leading series role on ABC’s The Mayor was pulled and canceled in its first season. But it got him to his starring stint with CBS. Catch Brandon on God Friended Me, which returns February 17 on CBS. CBS Press Tour Winter ’16! 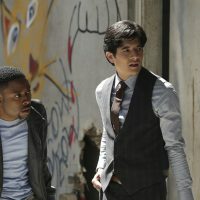 Series Creator Defends Whether the Comedy We’ll See On Rush Hour Will Be a Stereotype! DIVA DISH! EMPIRE’S TARAJI CELEBRATED, JUSSIE ATTACKED! 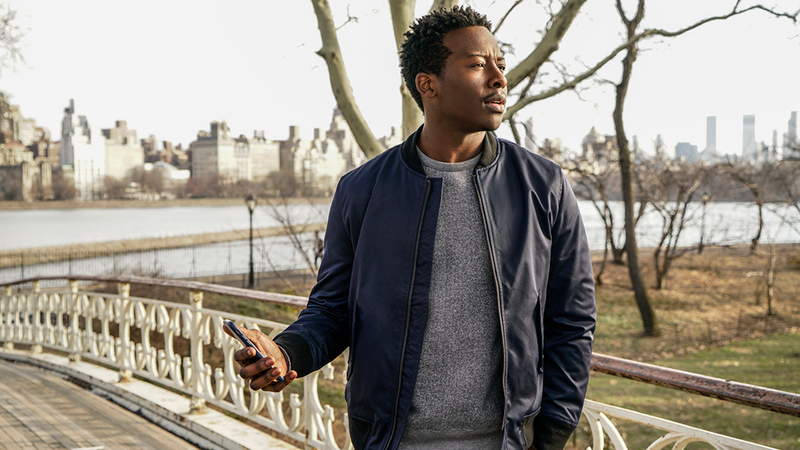 CBS RENEWS GOD FRIENDED ME!